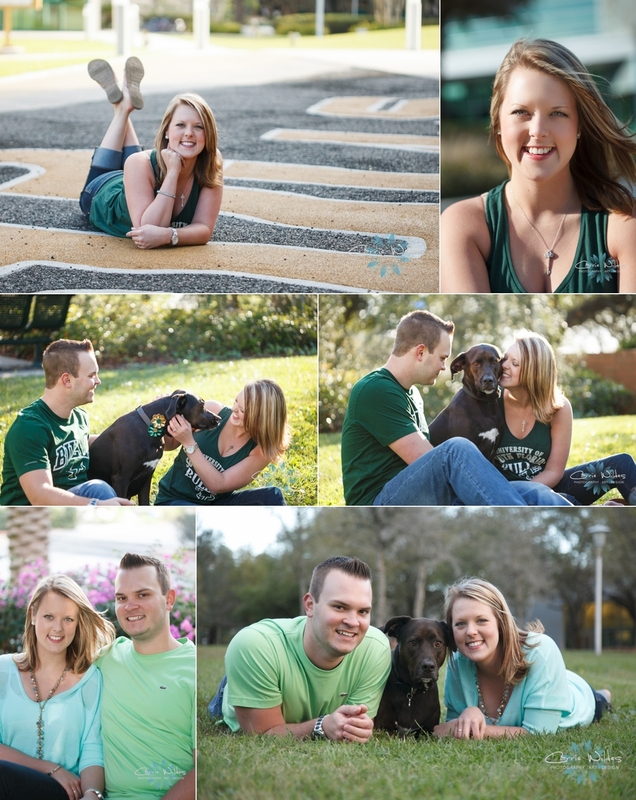 Lauren is graduating from USF this May and wanted to do a fun session on campus with her boyfriend Jared, and their dog Panda to celebrate! College graduation is such an exciting time in life, so many amazing opportunities and it's just the beginning of a new stage! Congrats you guys and many amazing endeavors for your future!! !